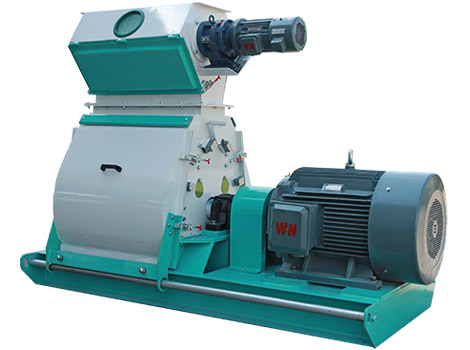 For most raw materials, several machines are needed in order to complete the whole wood pellet manufacturing process. Among them, wood pellet mill occupies a core and indispensable place, responsible for pressing crushed flammable feedstock into wood pellets. Ring die wood pellet mill is with larger capacity than flat die pellet mill. Although many kinds of raw materials (such as household garbage and waste rubber) are suitable for making biomass pellets, only two kinds of them, agricultural wastes and wood residues, are frequently applied. Agricultural wastes: wheat straw, rice husk, corncob, corn stalk, tea leaf waste, peanut shell, leaf mustard, sunflower seed shell, jute waste, coffee bean pulp, waste cigarette stem, palm kernel shell, bagasse, bean stalk, coconut shells, dry grass, etc. Wood residues: wood shavings, sawdust, and little bark left behind in sawmill, furniture factory, paper plant and construction industry; branches and rotten wood lying by roadside; dead trees killed by insects or diseases. 1. Customized die size. As shown by relative experiment, 8mm and 10mm wood pellets are easier to combust, so the die of our wood pellet mill is generally designed with these two diameters. Of course, others are also available according to customers’ demands. 2. Overload protection. 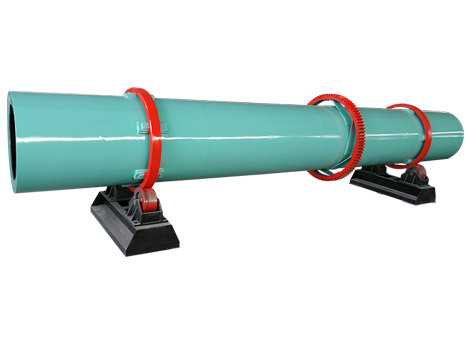 The protective system is designed to prevent biomass wood pelletizer from the malfunction caused by hard foreign bodies or excess feedstock flow. Either of them may lead to the pressure between ring die and roller exceeding normal level, in response to which circumstance, the safety pin will break off and the pelleting machine will stop accordingly. 3. Variable frequency motor. 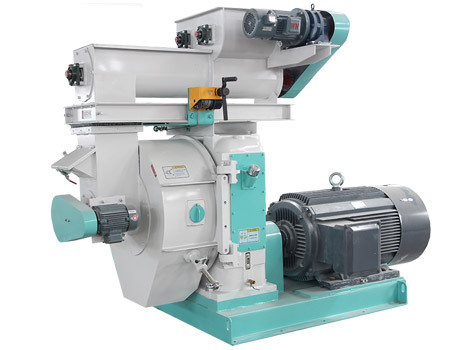 Variable-frequency and variable-speed motor for supporting use of materials feeder cannot only avoid blockage but also ensure the quality of produced wood pellets. 4. Gear drive. 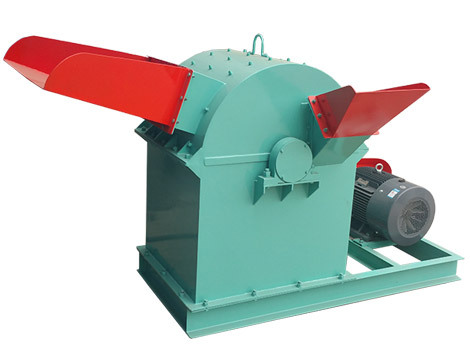 Our ring die wood pellet mill adopts gear drive which can increase the output by 20% compared with belt type. 5. Snakelike spring coupling. The internationally advanced compensation-type snakelike spring coupling has novel and compact structure, enabling the wood pellet manufacturing machine to possess the features of low noise and low failure. 6. Imported bearing and oil seal. Using imported superior bearing and oil seal, the biomass pellet press can operate steadily and efficiently. Wood pellets are produced in pelletizing chamber which is mainly comprised of ring die, rollers, feeding scraper and cutter. Please refer to the following information for processing steps of ring die wood pellet mill. 1. Crushed and dried raw materials are sent into two pelletizing zones through die cover and feeding scraper. 2. When ring die is driven rotating by the hollow shaft driving wheels, what have been fed in are drawn into the space between die and rollers. 3. After repeating friction and pressing force of die and rollers, raw materials are reshaped and extruded out through ring die. 4. Then the molding pellets are cut into required size by cutter and discharged from the ring die wood pelleting machine. 1. Categories: Different categories of raw materials may produce different amount of wood pellets. For example, the end products produced by soft wood are apparently more than that produced by the same weight of hardwood. 2. Properties: Generally speaking, powder materials are more suitable for biomass wood pelletizer because some fiber silkiness substances are contained in them. Whereas, it’s not beneficial to molding if all the feedstock are powder. 3. Unit weight: Unit weight refers to the weight of unit volume. Generally, the larger it is, the higher output biomass pellet press will possess. 10 T/H Sawdust Pellet Production Line needs 6 sets of the wood pellet mill. 4. Fineness: Fine raw materials can absorb vapor faster and more efficient, which is good for water adjustment and output enhancement, while its degree should be well controlled. The particles can be too fine to produce quality wood pellets or so large that the wear of die and rollers will be increased. 5. Moisture: Too high moisture content of raw materials will lead to the reduction of adding vapor, which will influence the increase of temperature and the output of final wood pellets. 1. Operating temperature: Ring die wood pellet mill should be installed indoors with an environment temperature of 5-40℃. 2. Voltage: The working voltage of wood pelleting machine should be steady, allowing less than ±5% of deviation. 3. Feedstock moisture: Make sure the moisture content of fed materials is less than 17%. 4. Feedstock size: Biomass pellet press requires its raw materials size to be less than 5mm. 5. 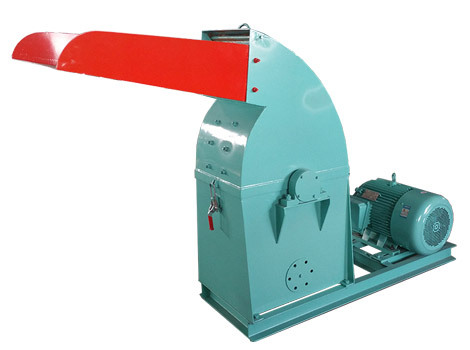 Amperemeter and switch: Amperemeter and operating switch should be installed in order to observe and control the inner situation of biomass wood pelletizer.